3 separated apartements altogether 200 m2. Built in 2000. 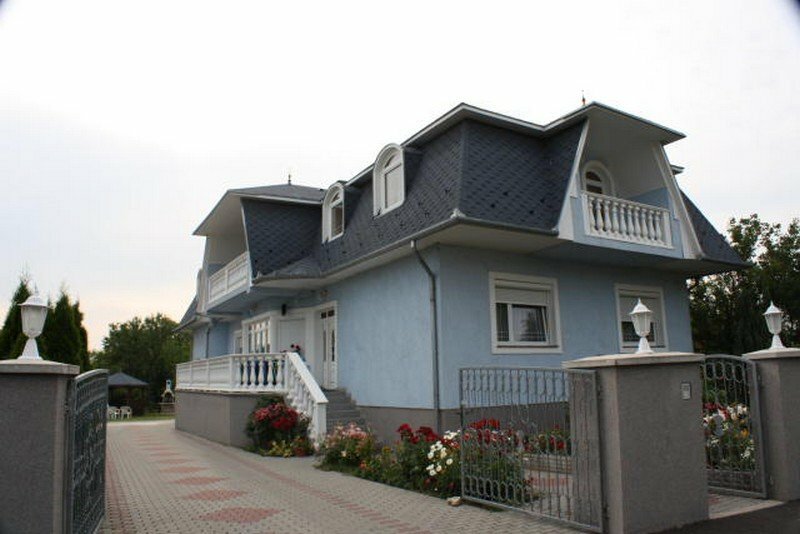 First floor: 80 m2, for 4-6 persons, 2 triple bedrooms, living room with TV, kitchen with dining room, bathroom with shower and corner bath. Second floor: with own entrance. Apartman ‘A': for 6-9 persons, 3 triple bedrooms, living room with TV, kitchen, bathroom, toilette, balcony. 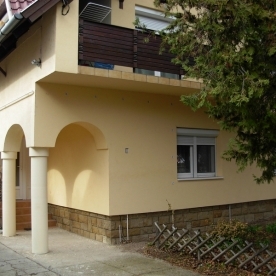 Apartman ‘B': for 2-3 persons, 1 triple bedroom with TV, kitchen, bathroom, balcony. There is a swimming pool. 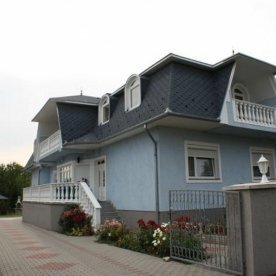 La-Roza Guest House Vonyarcvashegy, Kossuth utca 8. 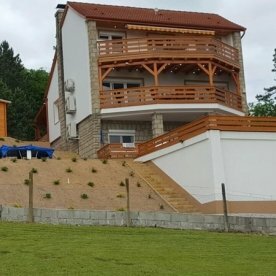 Juli Apartman Vonyarcvashegy, Kossuth L. u. 5. 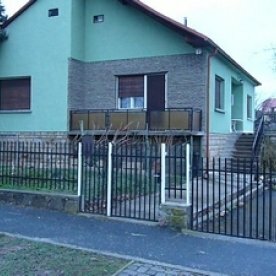 (Magyar) Vonyarci Hangulat Ház Vonyarcvashegy, Hangulat utca 10.